Roofing Contractors Fairburn: Welcome to SAFG, Inc.
Hello! Welcome to SAFG, Inc.! We are a roofing company that is ready to help all residents with their roofing needs. Our roofing company is dedicated to providing customers with roofing repairs, installations and replacements with nothing but quality materials and quality craftsmanship. Here is what else you need to know about our roofing company. Two decades of experience in the roofing business has given us plenty of insight to all the roofing problems possible. You name the issue, we’ve seen it, and there’s no roof repair or task that we can’t handle. Here at SAFG, Inc. We are dedicated to providing our clients with the best roofing services. We know just how stressful it can be to deal with a roofing issue and we’re happy to take the stress on our back. 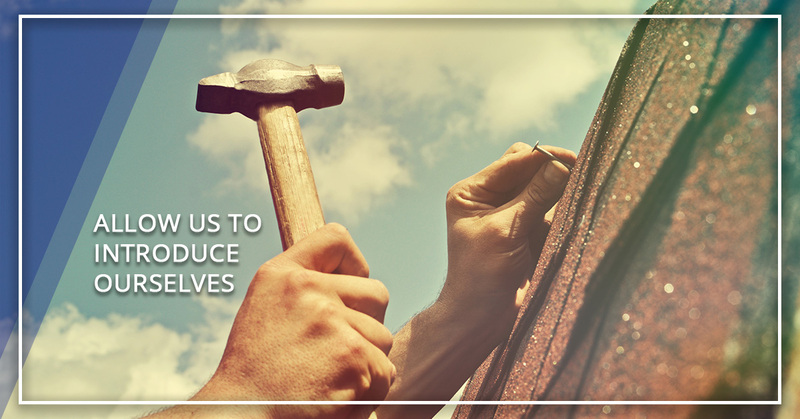 Making sure that our customers are happy with the results of their roof repair or replacement is our top priority. Whether you’re having an issue with your flashing or you have roof leak that you can’t pinpoint the cause of, our roofers are trained to handle any of your roof repair needs. If you have a roof that needs replacing, there’s no better roofer to call than us. We use only the finest materials that are insured and covered under warranty so that you can get the most out of your roof. All of the professionals at our roofing company are certified and insured. When you contract with our roofing company, you can rest assured that we are more than qualified for the job. Never worry about faulty roofing practices ever again, and hire SAFG, Inc. If you’re in need of a roof repair or a roof replacement and would like to work with an honest roofing company, don’t hesitate to call us here at SAFG, Inc. Our roofing contractors have the knowledge to help take care of your roofing needs and are eager to do so. Give us a call today!